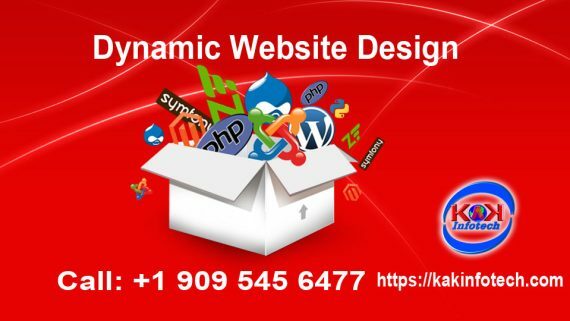 Know how dynamic website design and right digital marketing strategy helps you to generate business online with organic and inorganic way. First of all, we need to understand the meaning of the term Business Lead. It means you can manage, add or modify your content with the help of content management system you are able to add “N” numbers of pages and products by yourself without the knowledge of coding. This helps to generate business lead. 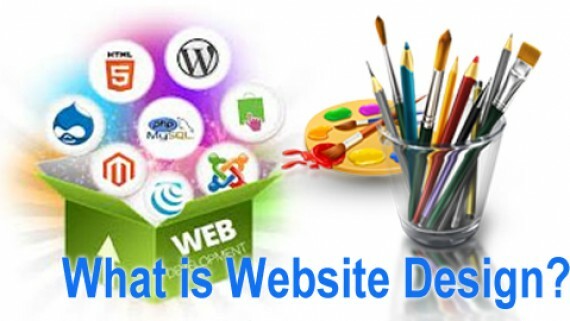 The second thing is Dynamic website design gives your business leads online. The dynamic website contains contact form, email subscriber tabs, remarketing tricks, account creation functionality and many more. You can get leads for your business through the dynamic website.Dynamic websites access information from a database. 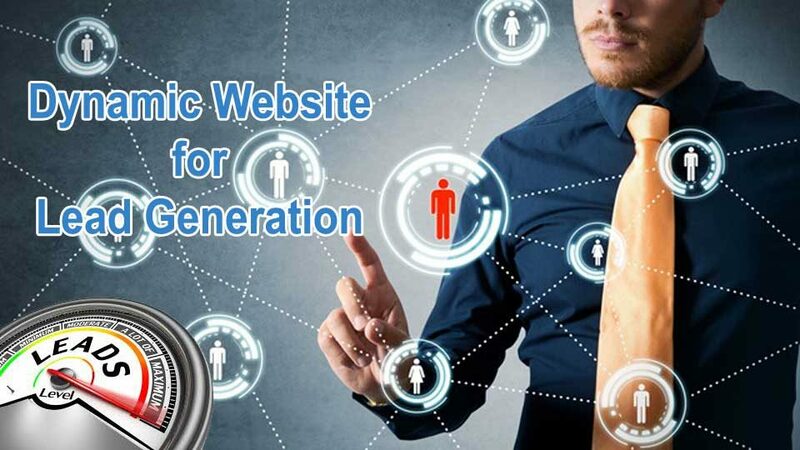 All the information user upload to your website is stored on the website server and easily accessible from all devices and any place.If you want to generate business online, its compulsory to have a dynamic website design for the lead generation for your business. 1) Lead Generation Contact Forms. Only creating the dynamic website is not enough to generate business leads. Digital marketing is very important for the lead generation. You can market your website or online business platform with the help of digital marketing technique. A digital marketing play very important role for lead generation through the dynamic website. There are two ways to do digital marketing Organic way and inorganic way. Inorganic way:- Google AdWords, Facebook (PPC), online display advertisement etc.. helps you to generate business leads but its paid. 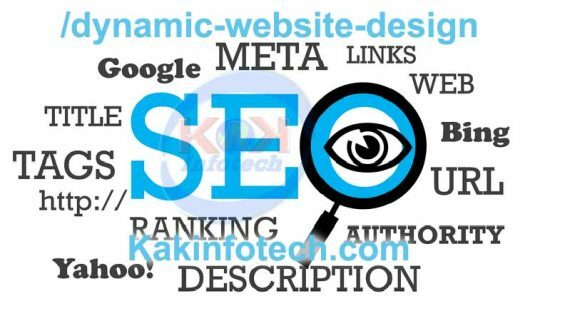 Organic Way:- Search engine optimization(SEO), Social media optimization(SMO), Content marketing are the free way to increase ranking in SERP for lead generation. In short, if you have a dynamic website and uses right digital marketing strategy for your website it’s very easy to generate business online.